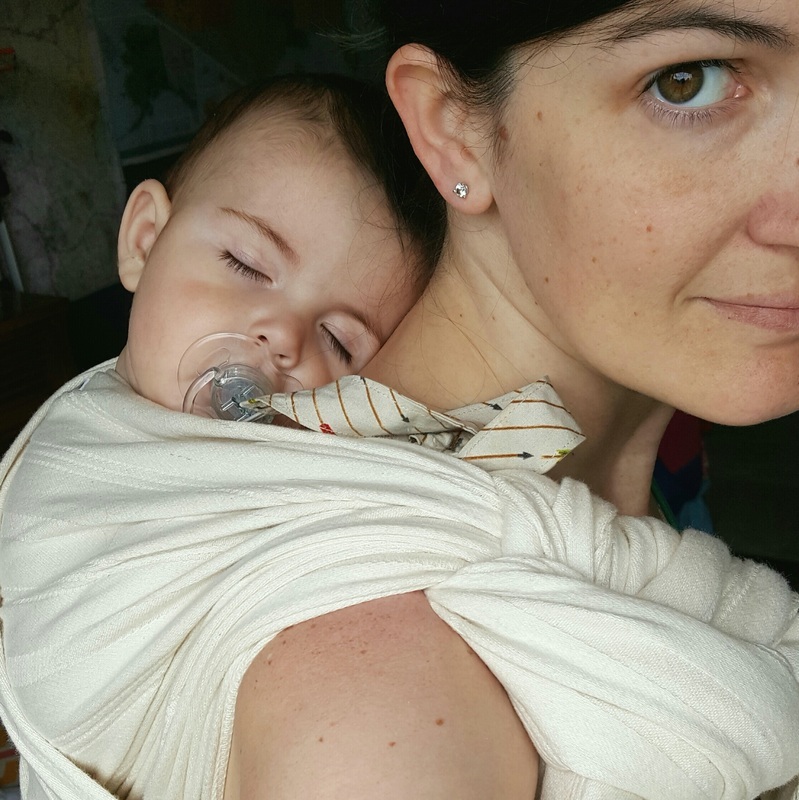 Babywearing International has set the "ABCs" standard of babywearing best practices. Let's review each point quickly here. For more information and printable graphics, check out the resources at ﻿babywearinginternational.org﻿. Make sure baby's airway is open at all times. At no time should the carrier physically obstruct the baby's airway. The caregiver should be able to monitor baby's breathing at all times. Baby's body should be supported in a way that is developmentally appropriate (newborns have a supported C-curve to the spine, older babies require less head/neck and upper trunk support, etc) and ergonomic. 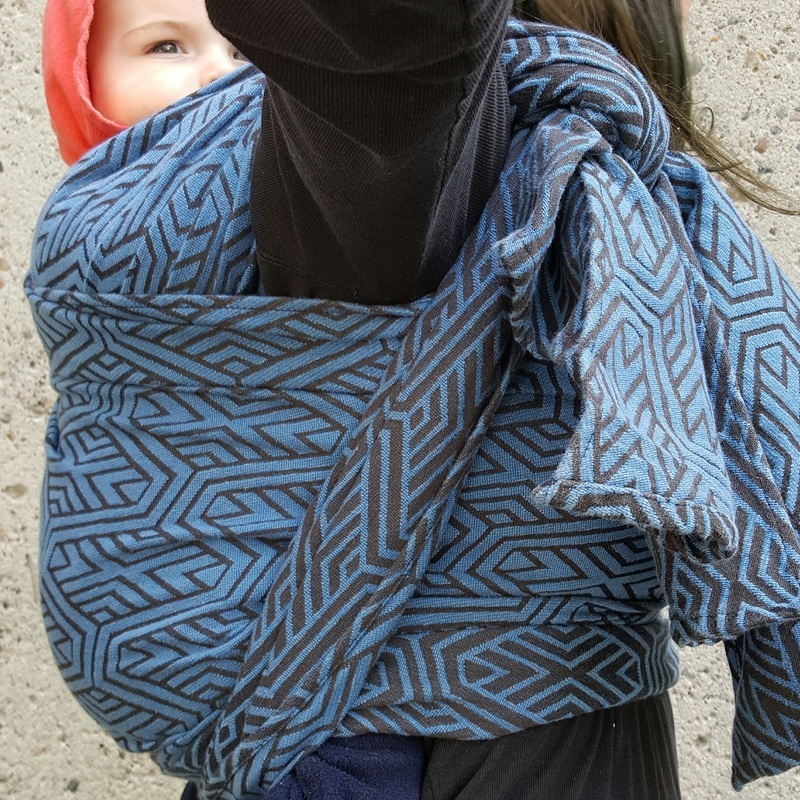 More information about babywearing ergonomics from the ﻿Hip Dysplasia Institute﻿. Your carrier should feel comfortable for you and baby! If it is not, stop and adjust. 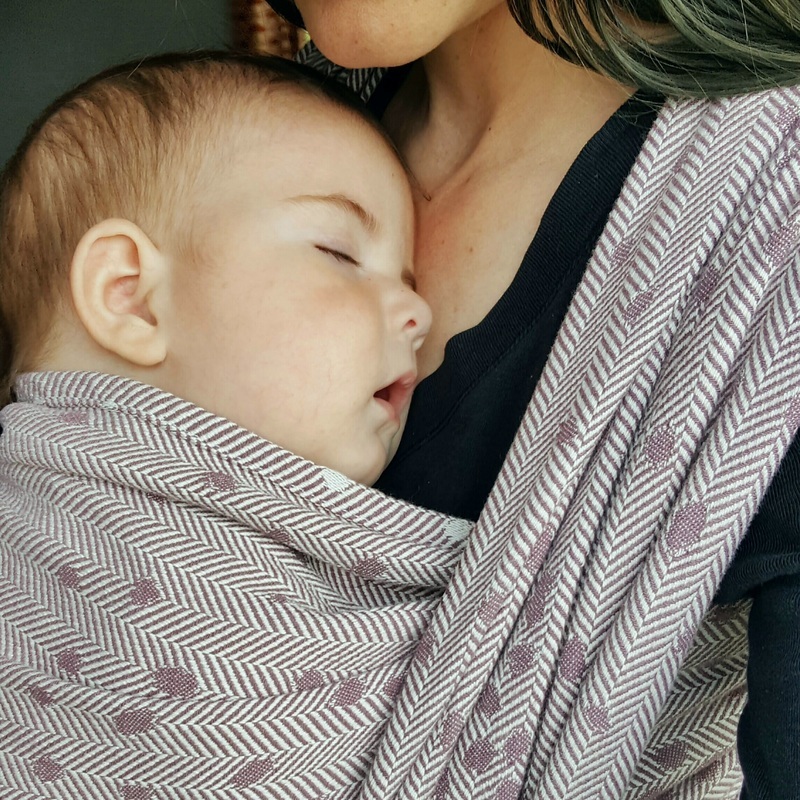 Reach out for support if needed so that you and your baby can have a successful babywearing experience!